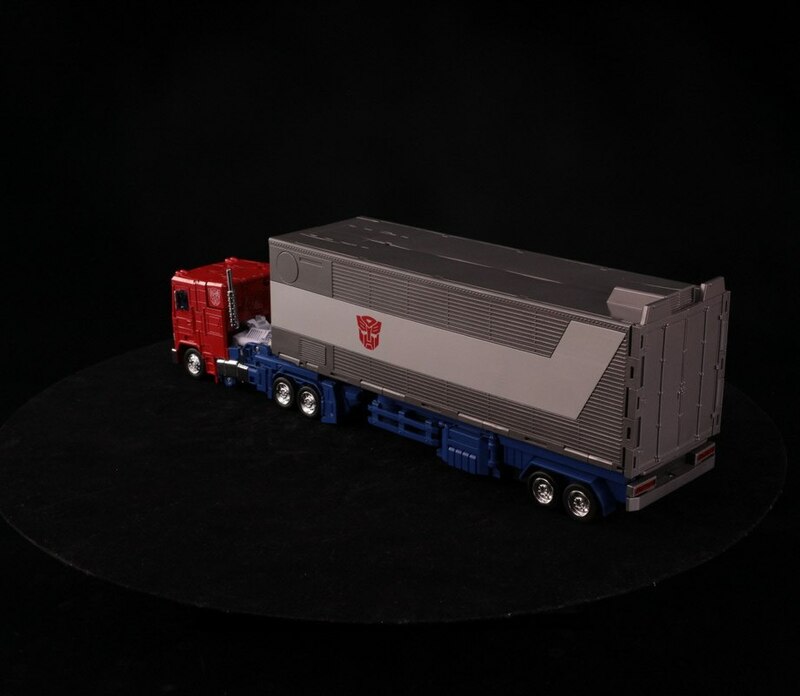 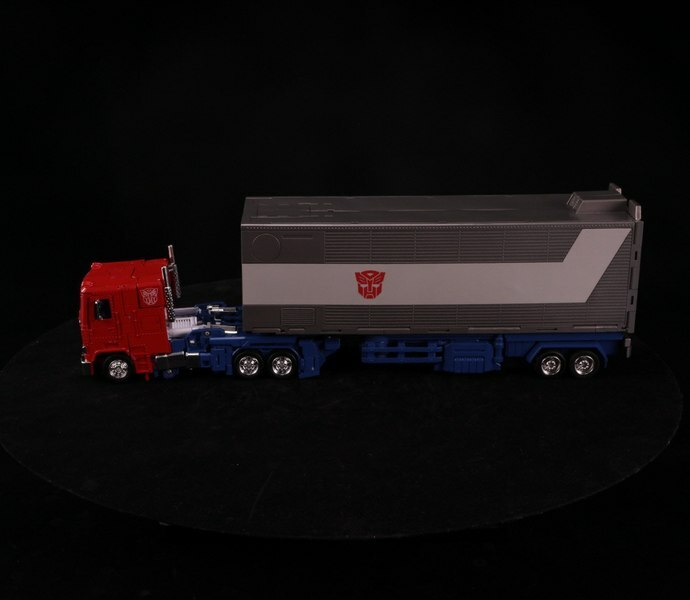 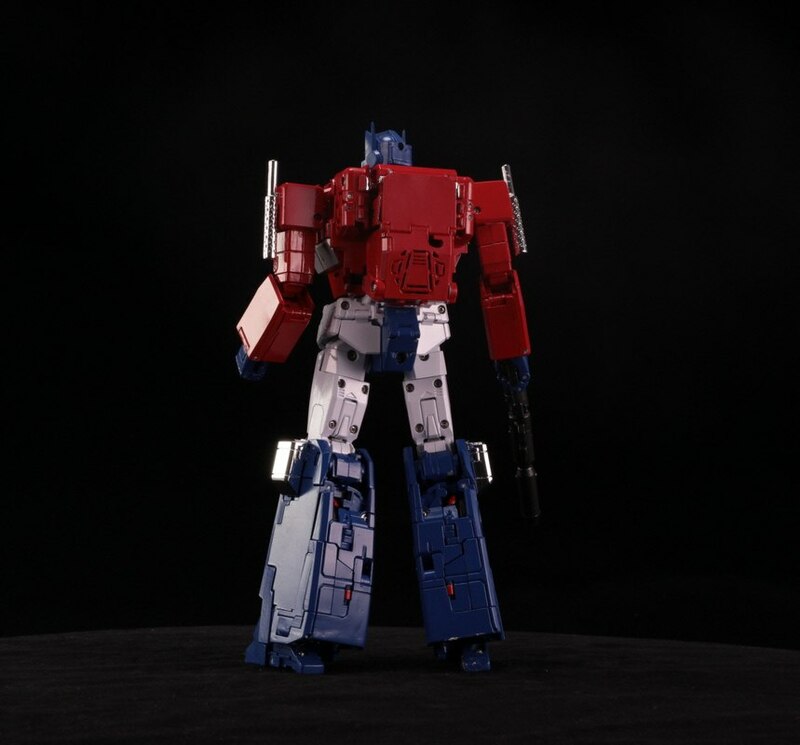 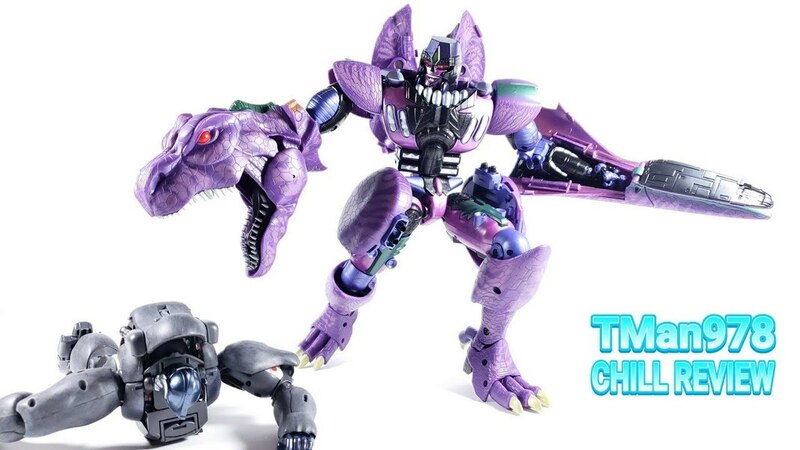 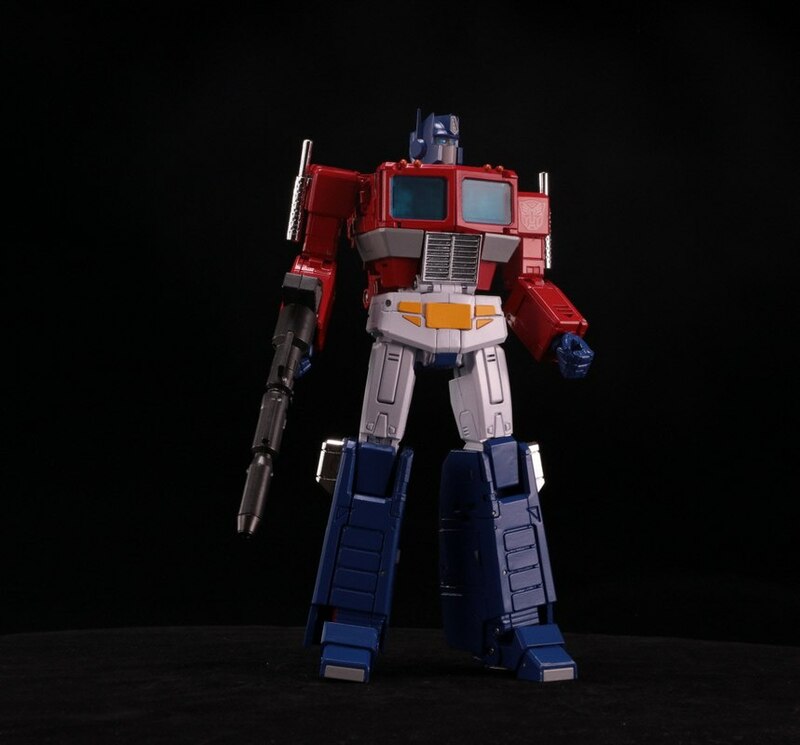 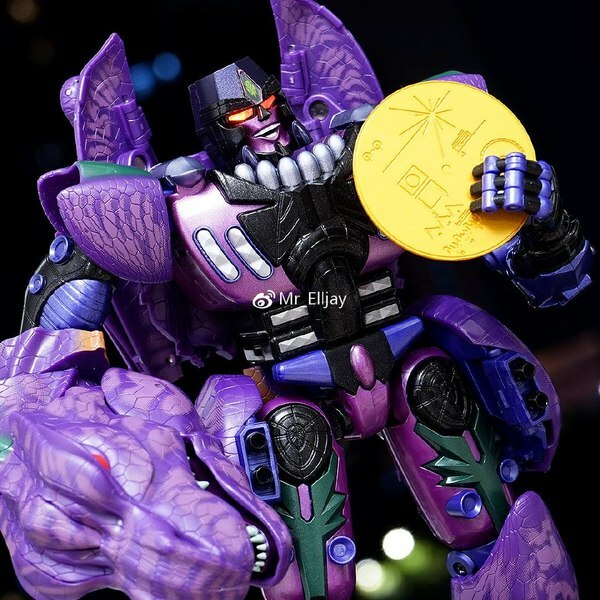 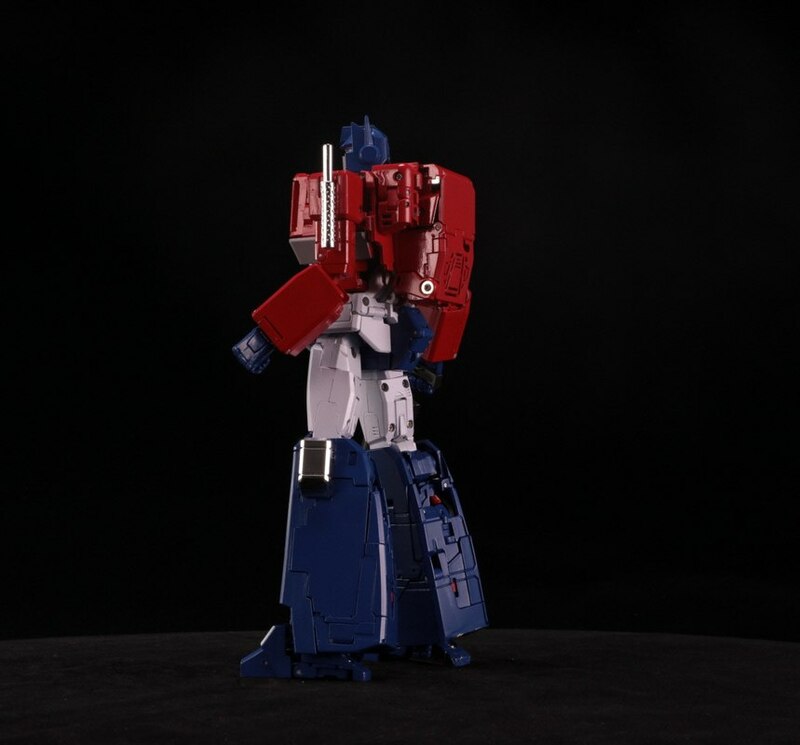 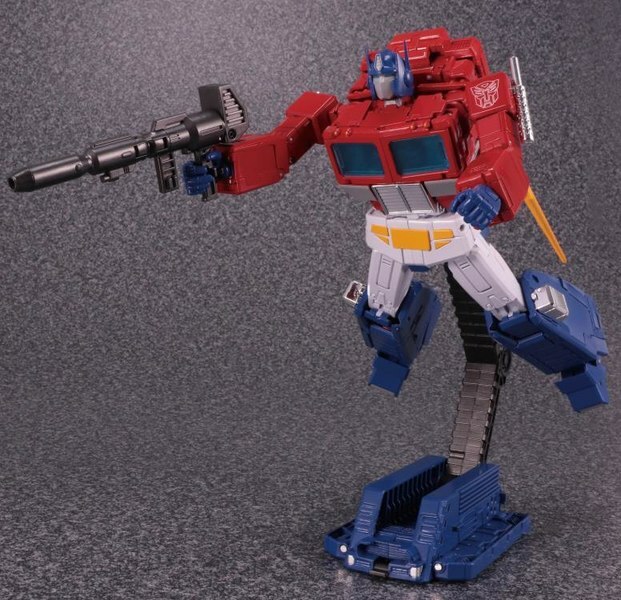 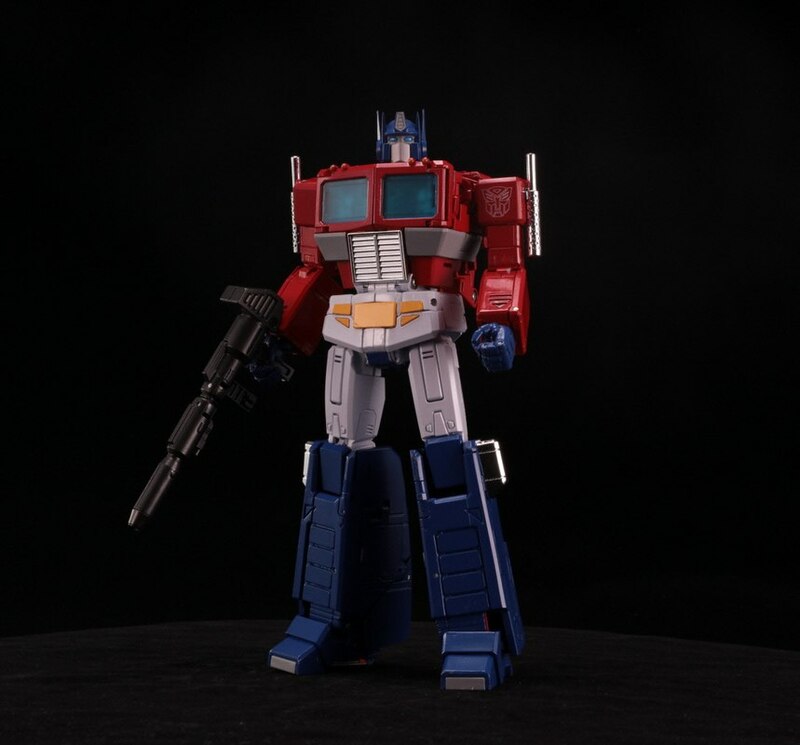 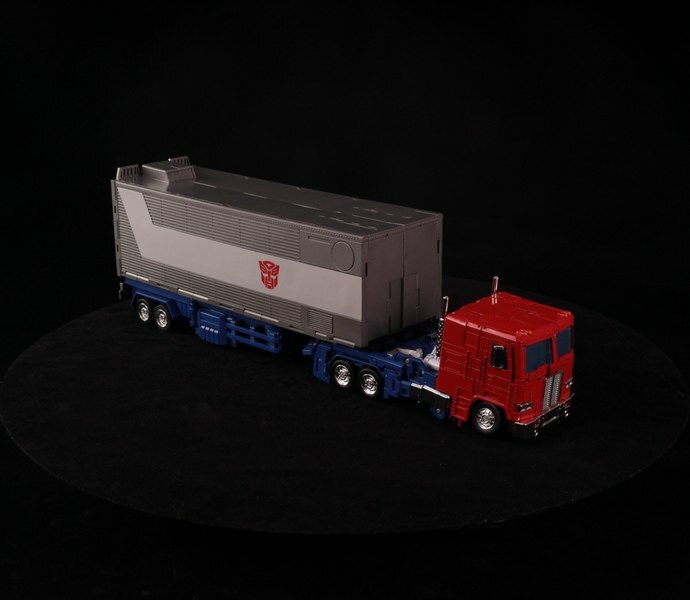 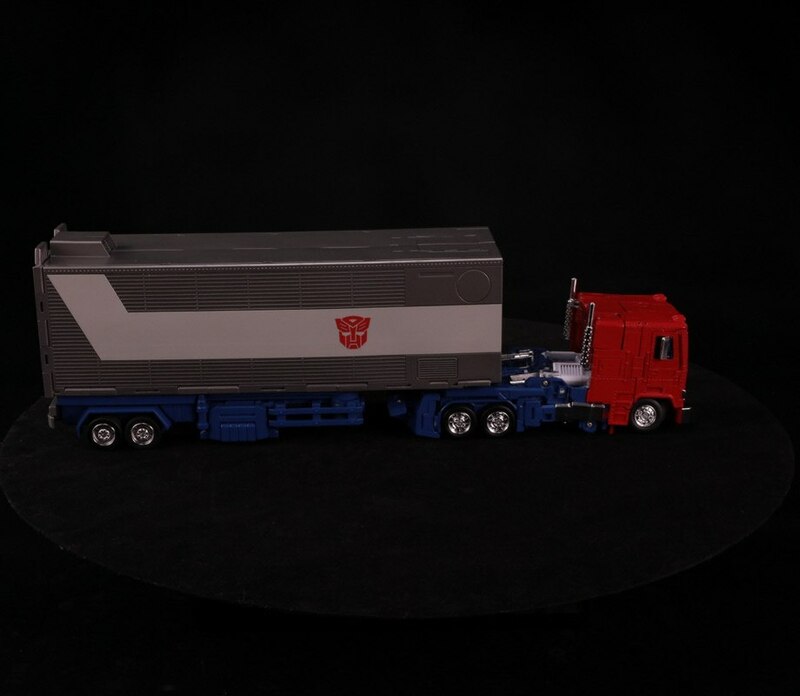 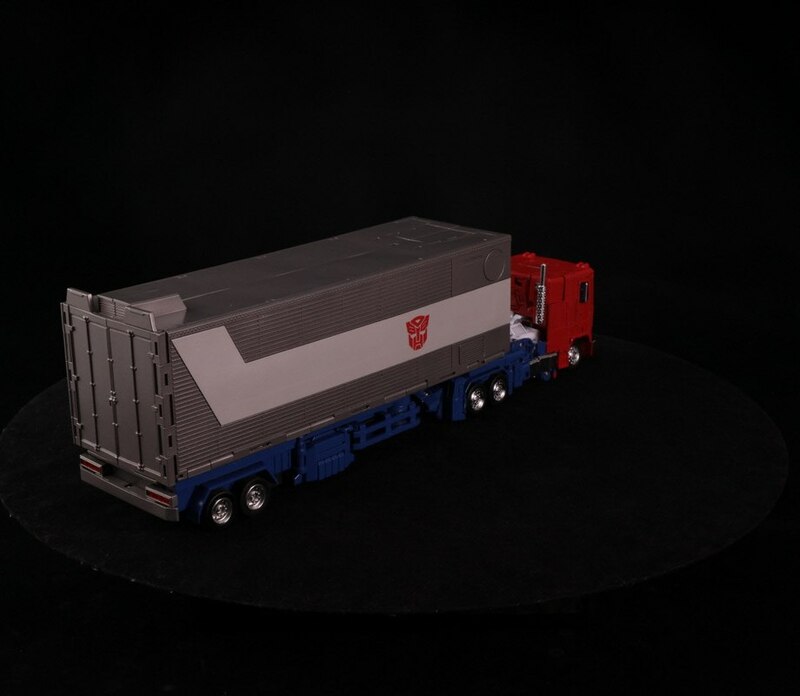 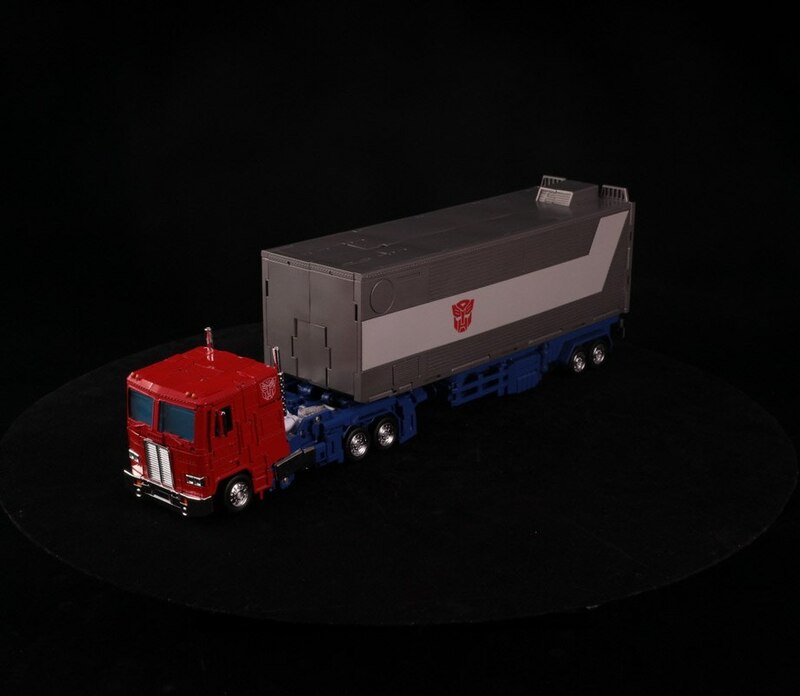 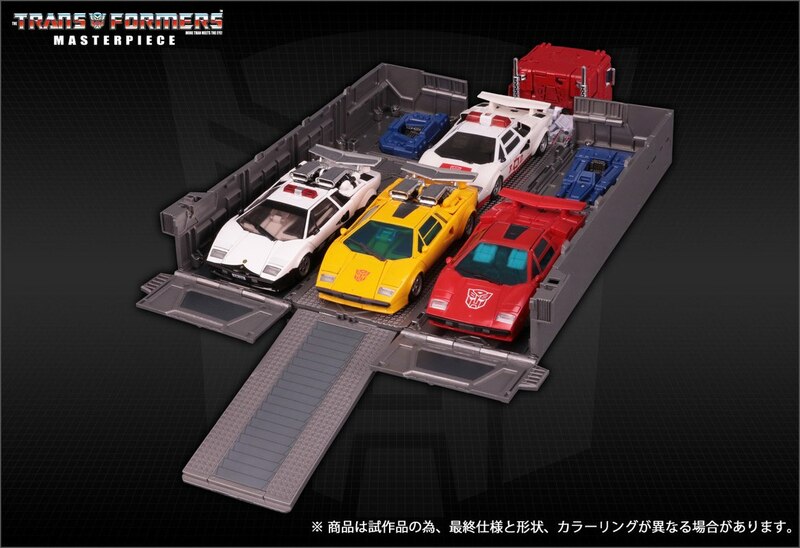 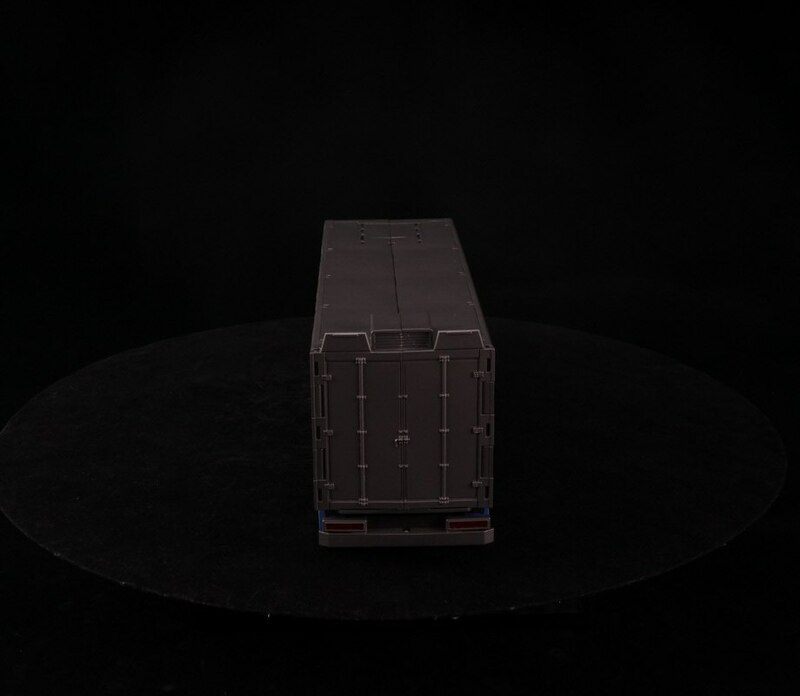 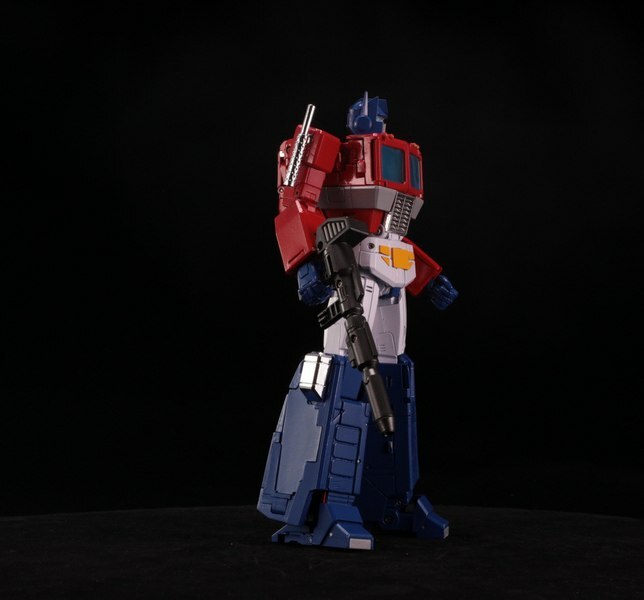 TakaraTomy's official website has updated with an MP-44 Convoy product page, giving us some brand new stock photos of the most expensive ever Masterpiece Transformer. 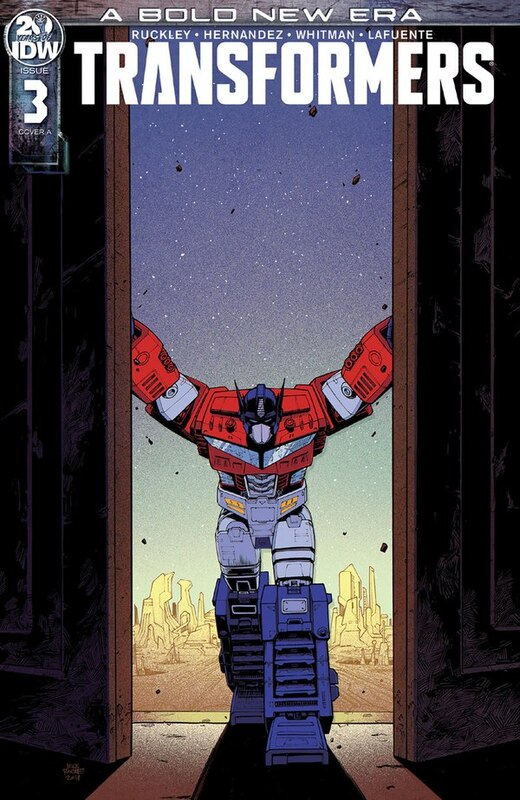 Until the next one. 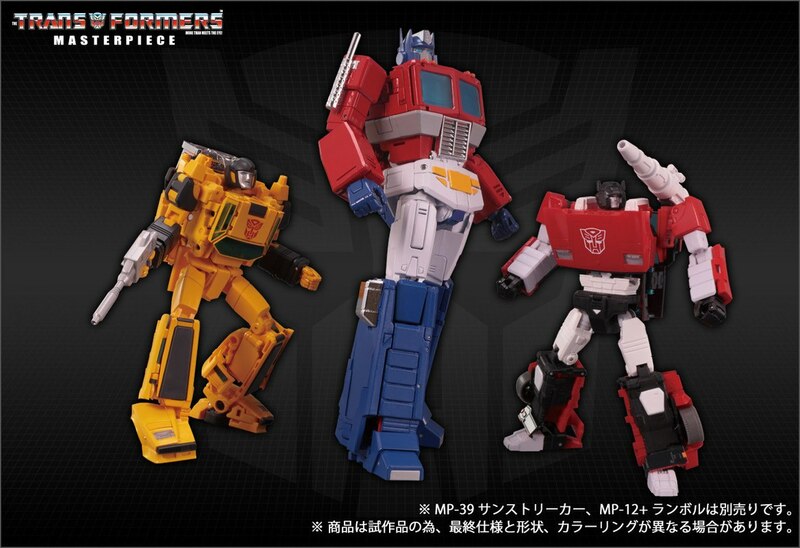 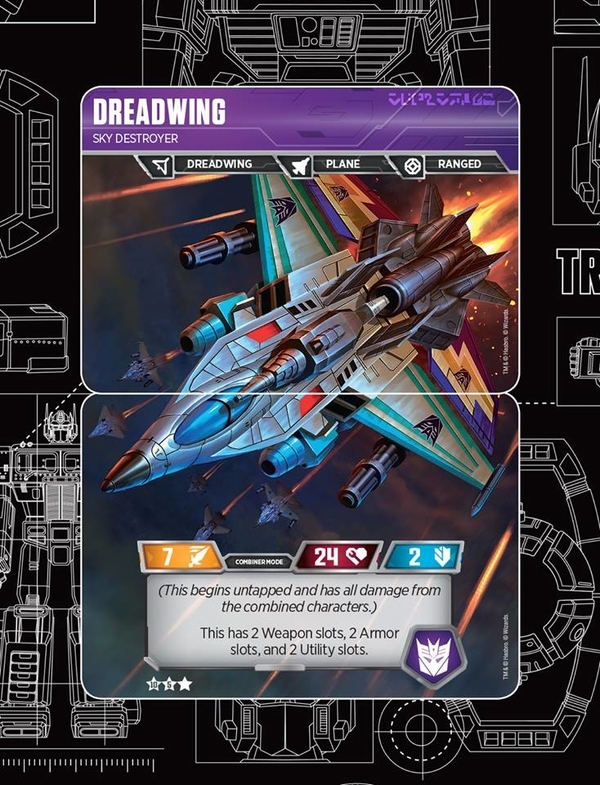 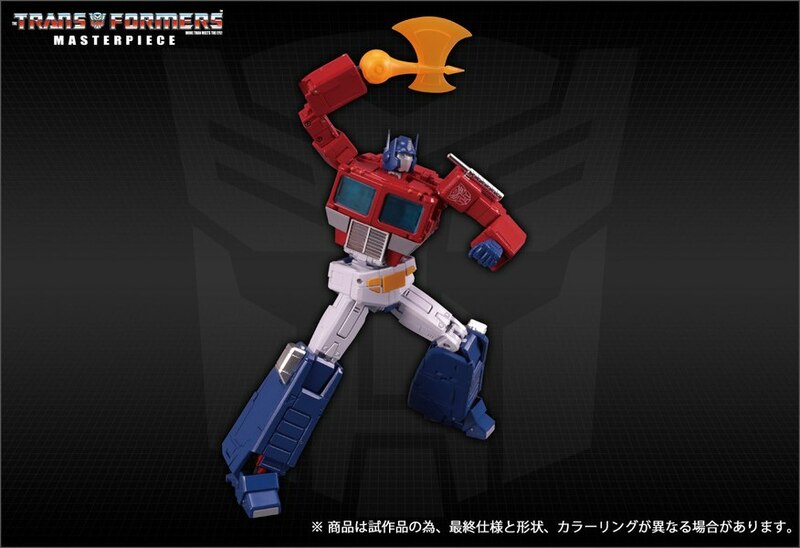 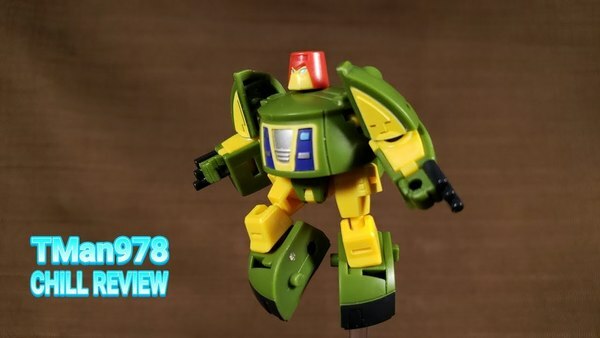 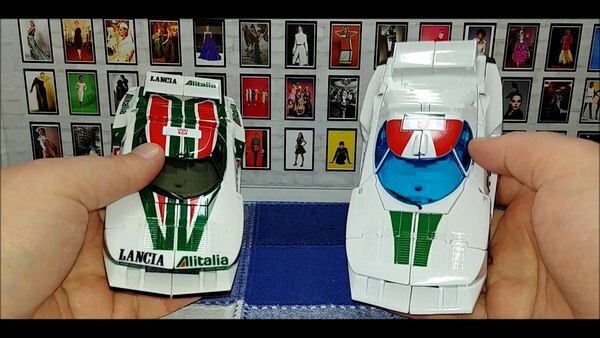 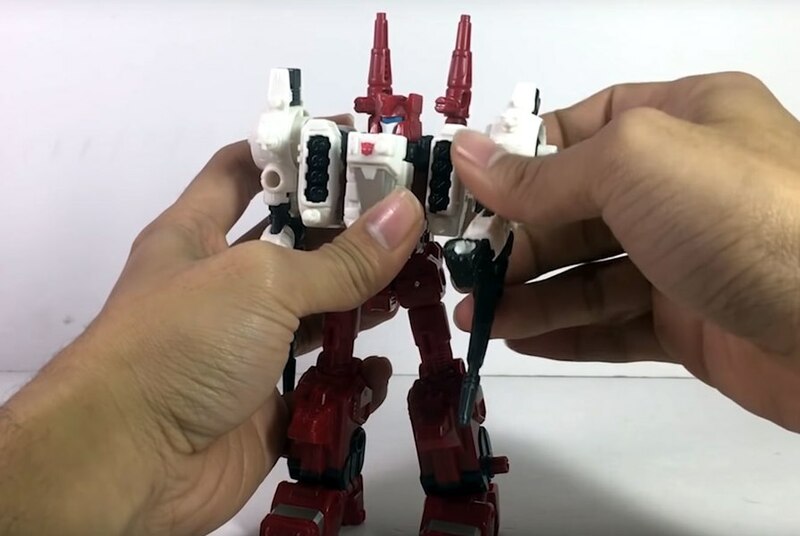 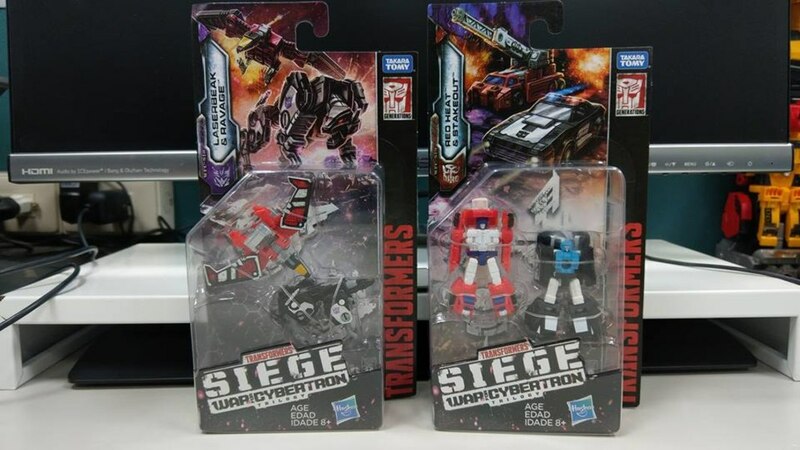 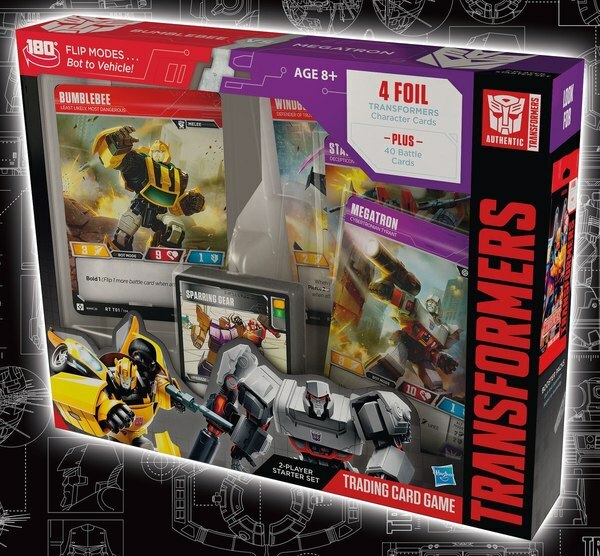 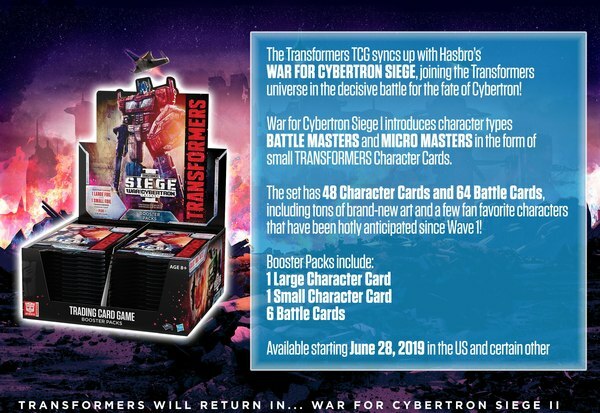 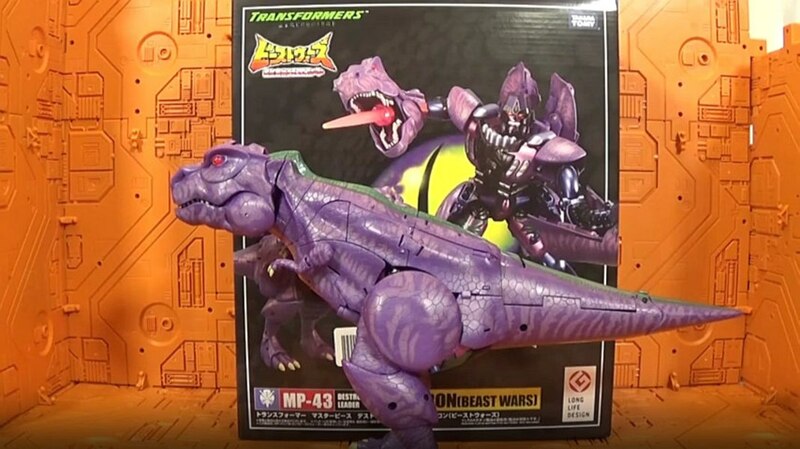 More shots of action poses are included now showing off a range of the figure's flexibility, plus they recreated one of those iconic Transformers: The Movie moments using MP Sideswipe and Sunstreaker. 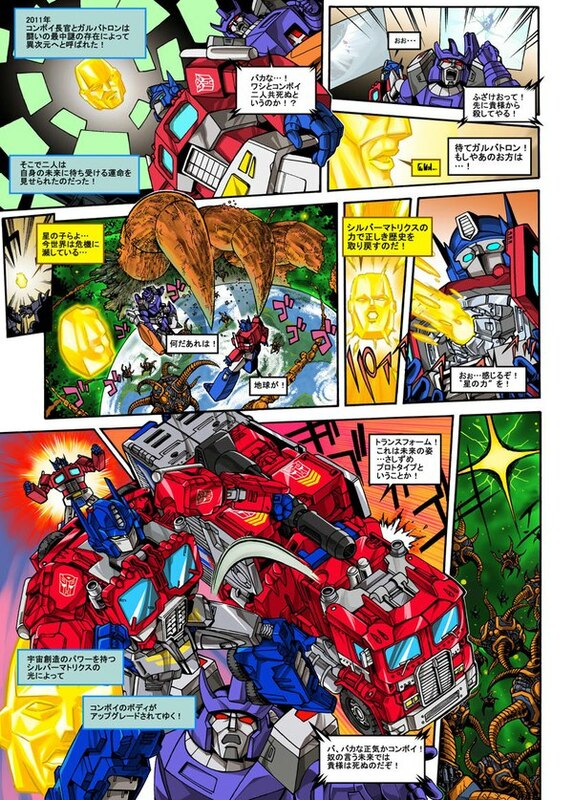 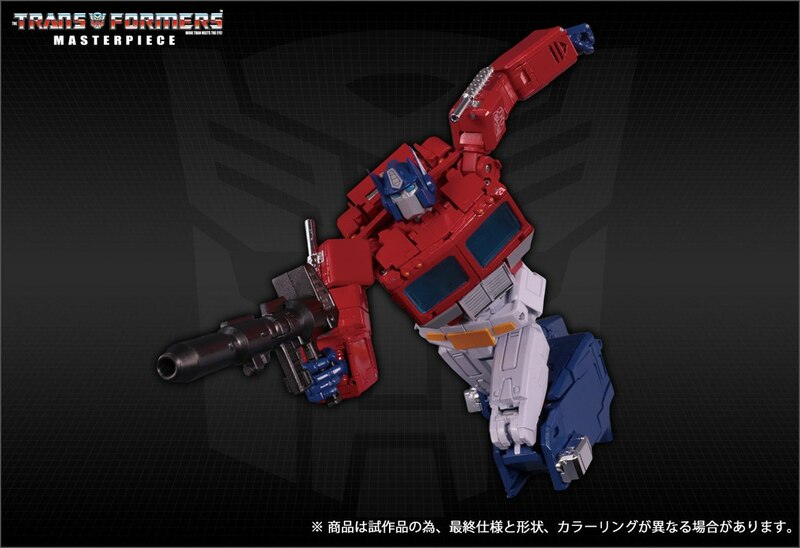 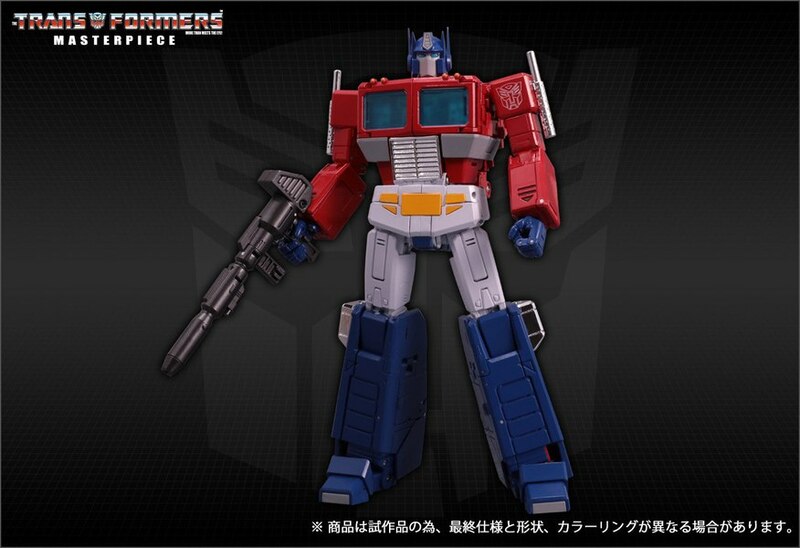 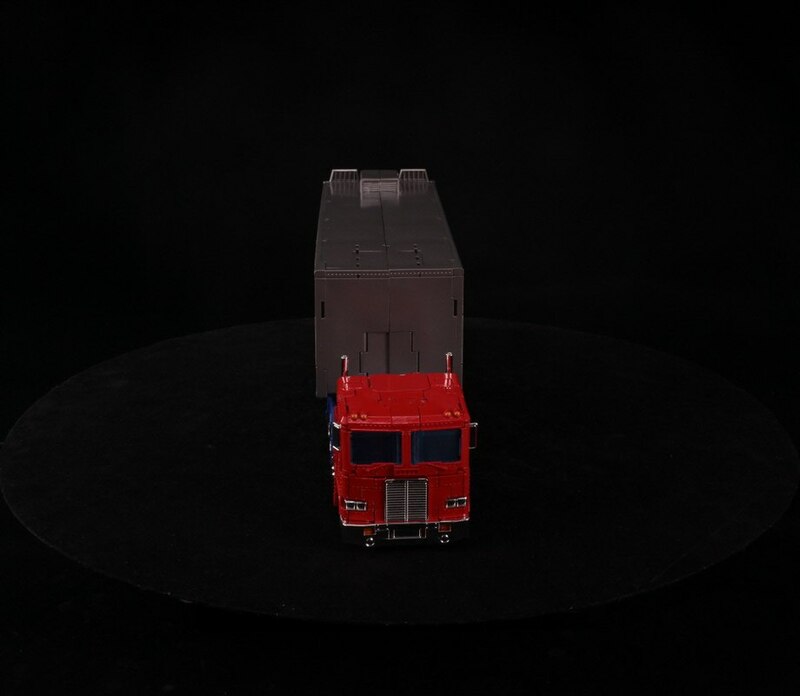 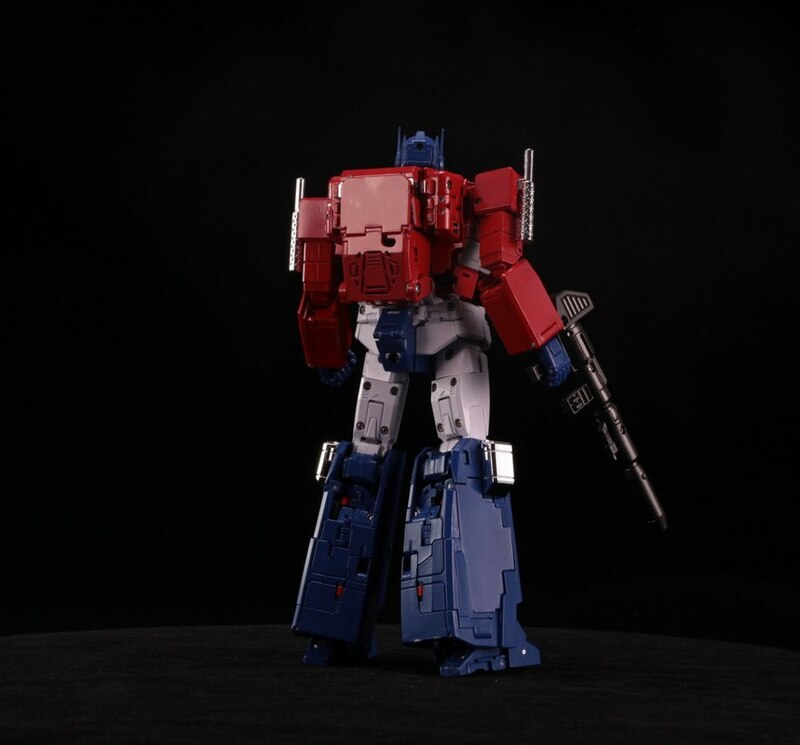 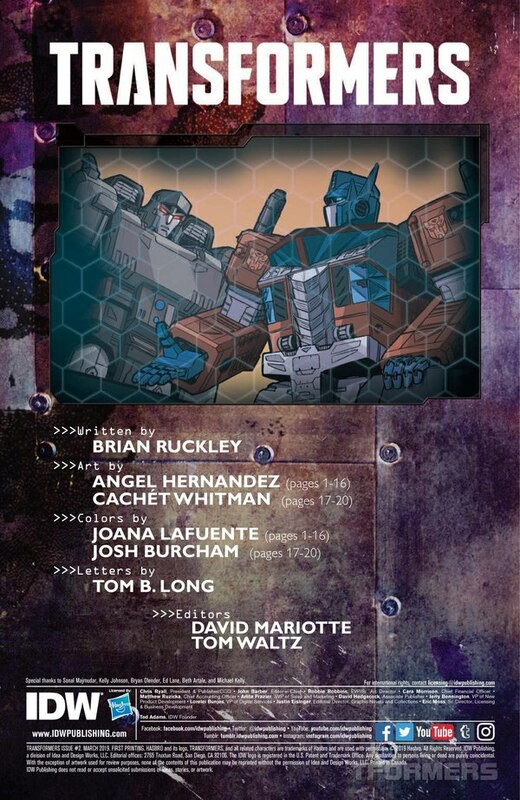 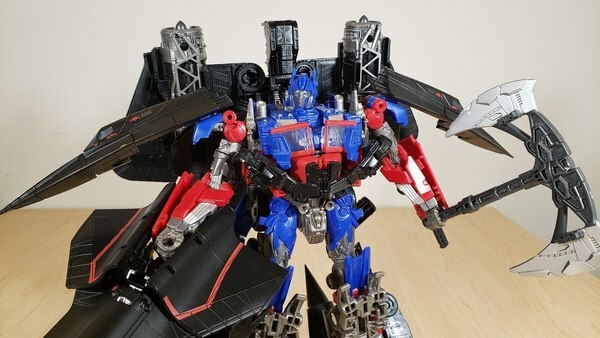 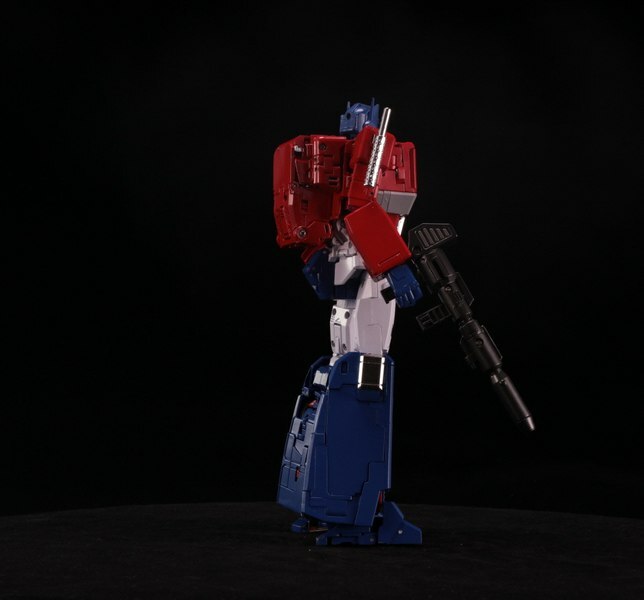 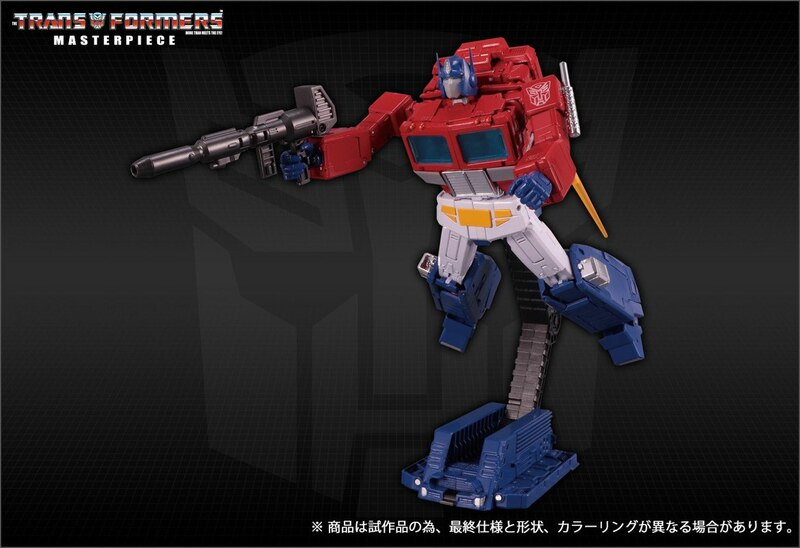 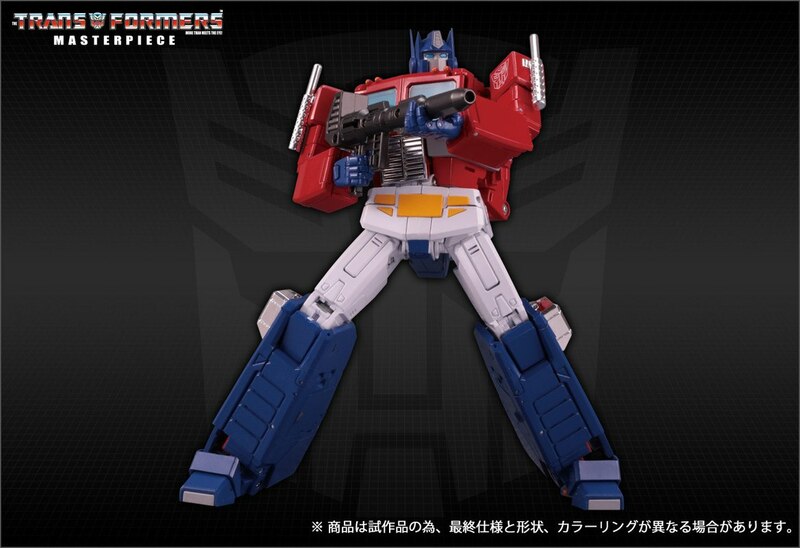 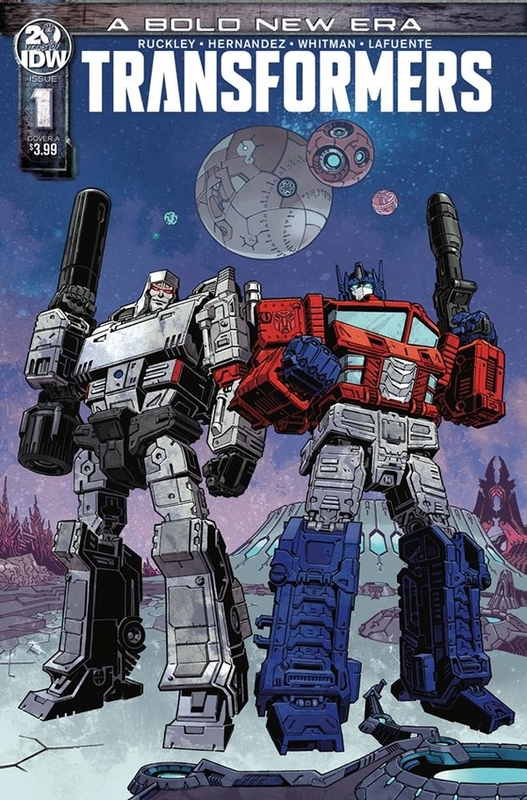 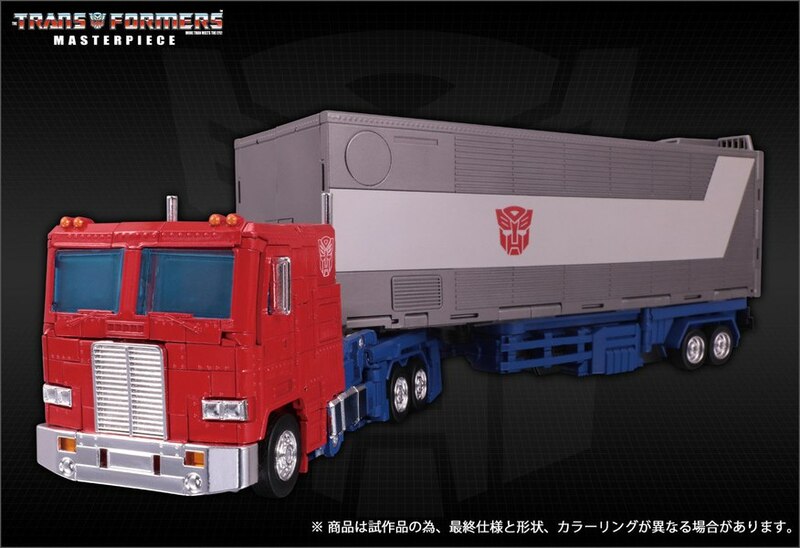 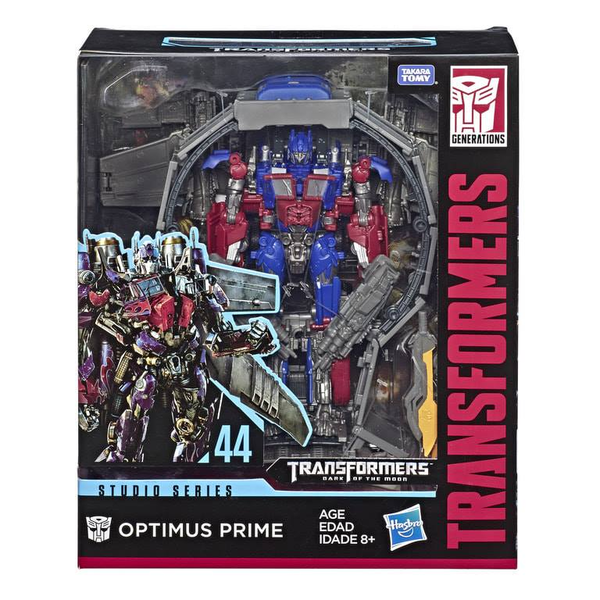 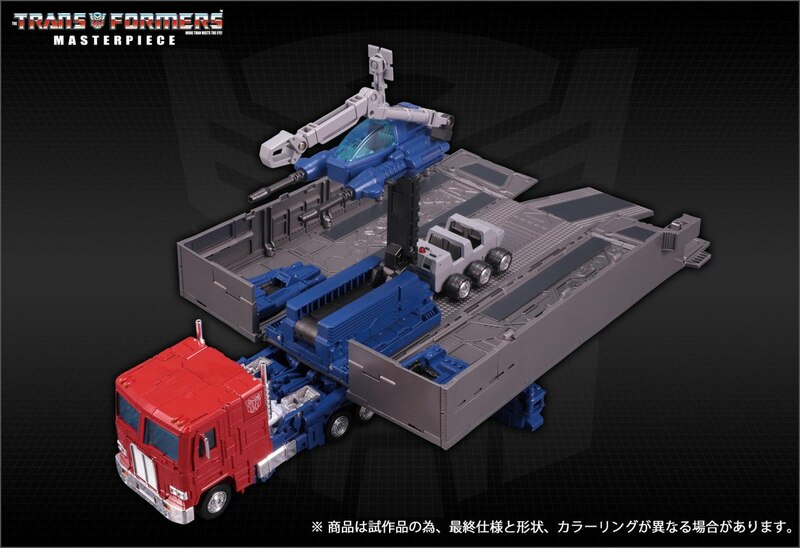 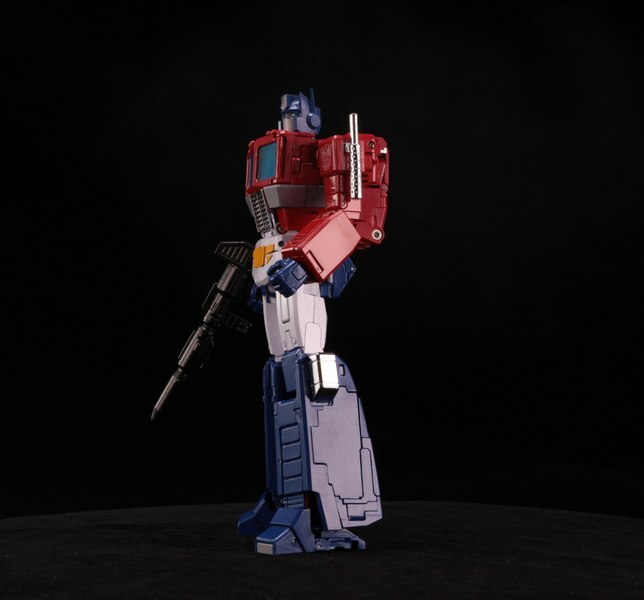 Plus on top of that, we've got the customary 360-view of both modes showing all angles of the new Optimus Prime. 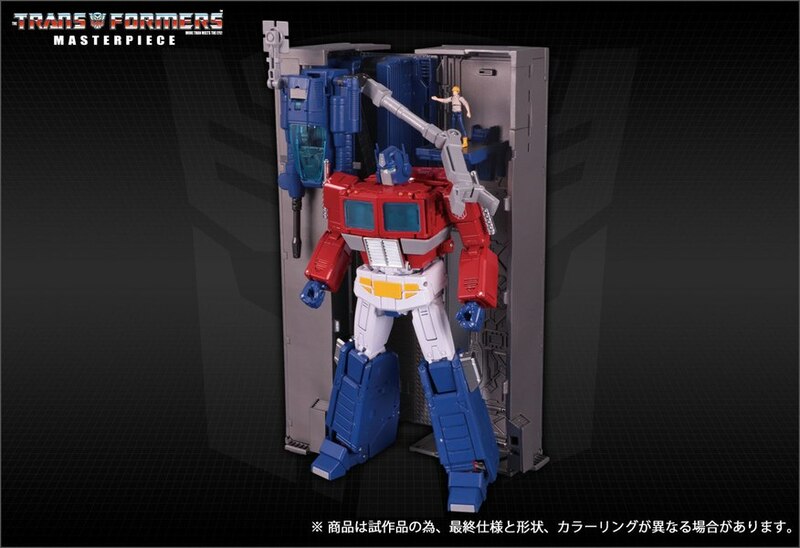 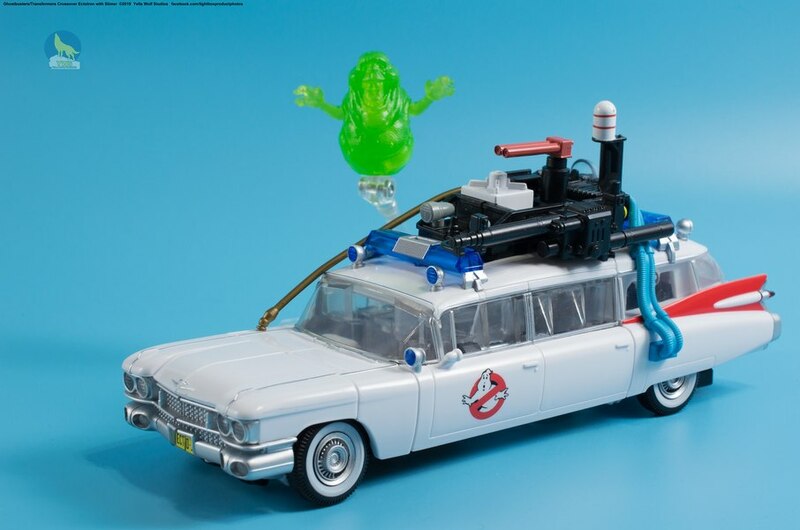 It has quite a backpack on it, though it does seem like there's a speaker in there, so that might be the hiding place for all the electronics and batteries needed.